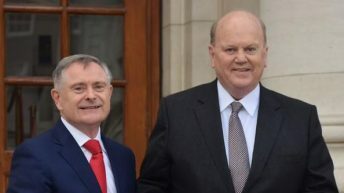 Budget 2016 was announced earlier this week by the Minister for Finance, Michael Noonan. While farming groups welcomed Budget 2016, an Agriland poll found that 59% of farmers said that Budget 2016 didn’t do enough for farmers. 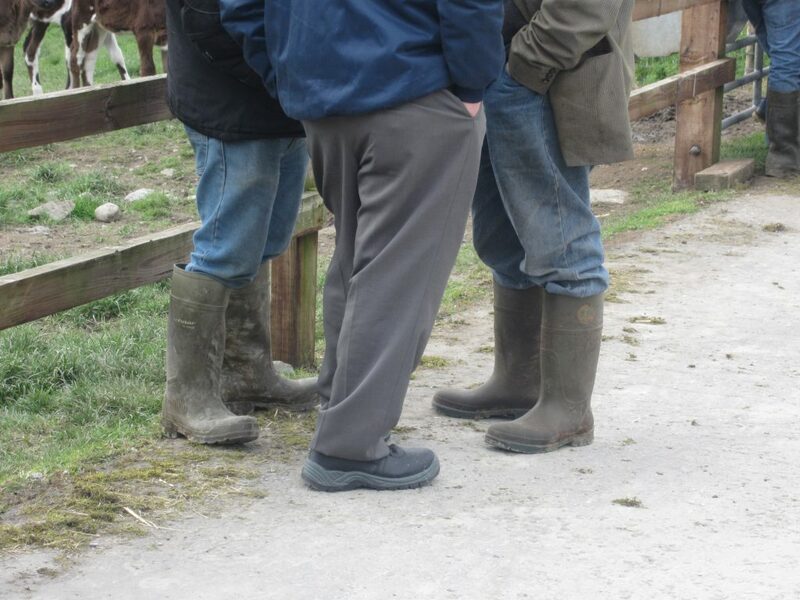 The stock relief schemes currently available to farmers were extended for a further three years and a new succession transfer proposal is to be introduced. The forestry income of active foresters and farmers was removed from the High Earners Restriction tax in Budget 2016 and sheep fencing will be eligible under TAMS II. 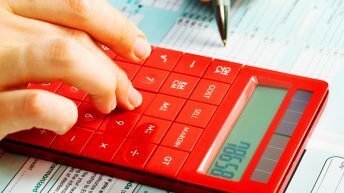 Some 32% of respondents to the poll said that support for self-employed and SMEs is the measure that will impact them the most from the budget. The extensions to the young farmers schemes will impact 20% of farmers the most while PRSI changes will also impact 20% of farmers the most. 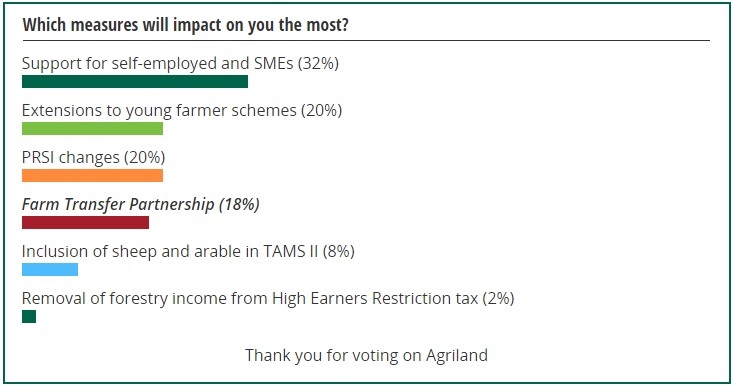 The farm transfer partnership will impact 18% of farmers while the inclusion of sheep and arable in TAMS II will impact 8% of farmers the most. Farmers said that the removal of forestry income from High Earners Restriction tax will impact 2% of them the most. 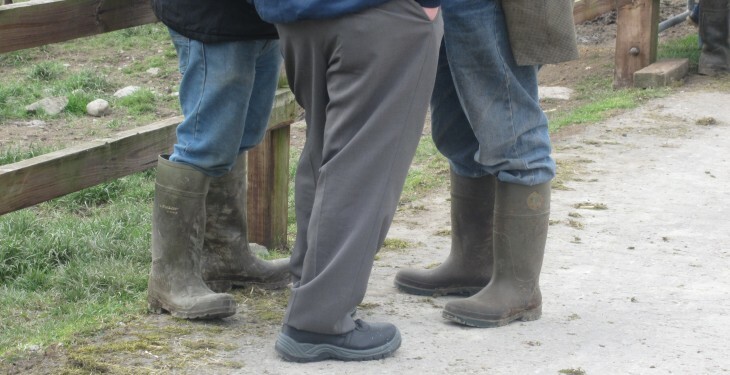 The Government’s offering for farmers in yesterday’s budget has been heavily criticised by Fianna Fáil Spokesperson on Agriculture, Éamon Ó Cuív. He said the overall record of Minister Coveney is one of not ensuring that farm incomes and profitability have improved sufficiently. “Under his tenure, industry rather than ordinary farmers have reaped the dividend of higher volume output. “The real disappointment in Budget 2016 is the roll out of rural development programme (RDP) schemes. “2016 is year three of this seven-year programme and expenditure is still running far behind targets. “Next year, the projected underspend for agri-environmental schemes (including AEOS and GLAS) is only projected at €203 million instead of the €250 million provided for GLAS on its own in the RDP,” he said. According to O Cuiv, the TAMS allocation for next year at €36m is far behind the projected allocation and shows slippage on expenditure also.